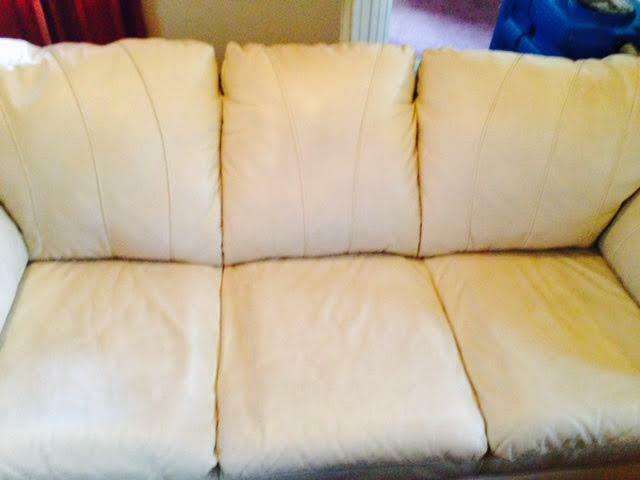 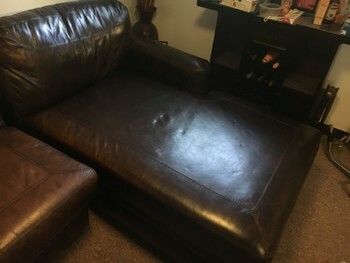 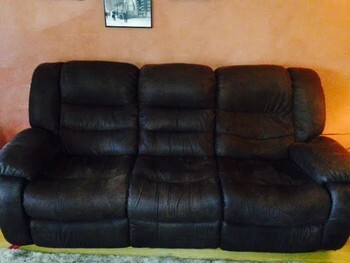 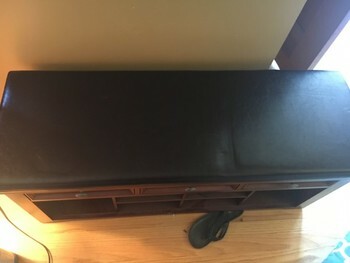 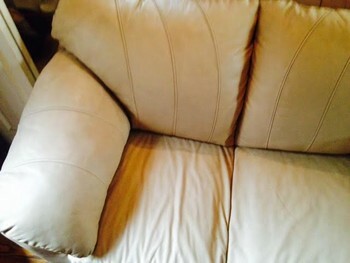 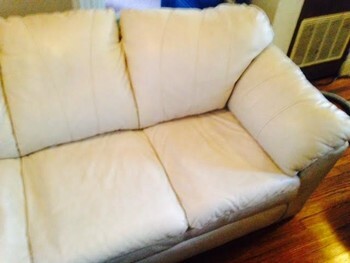 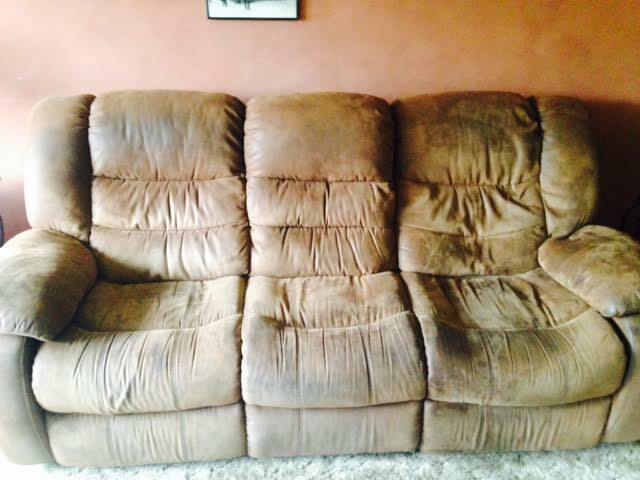 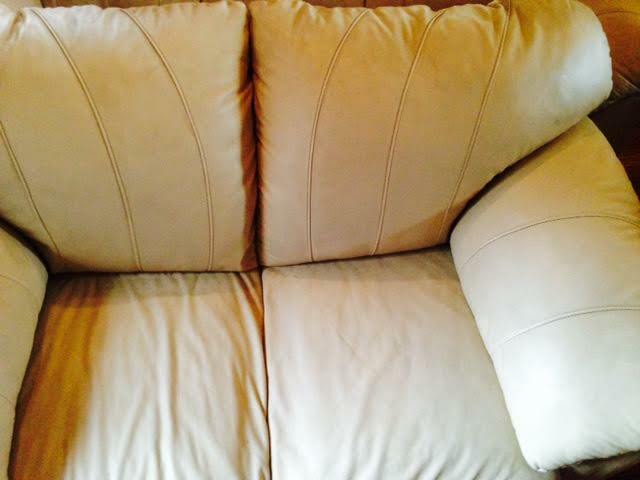 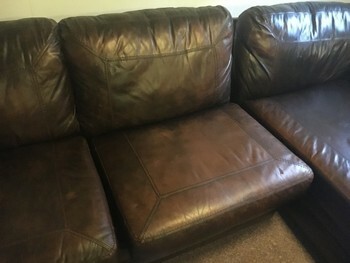 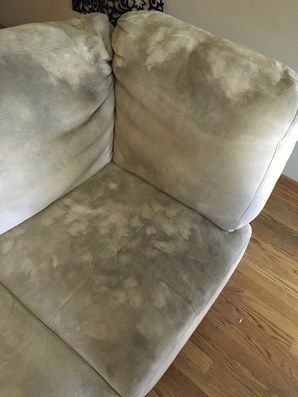 Heavily soiled leather sofa and loveseat. 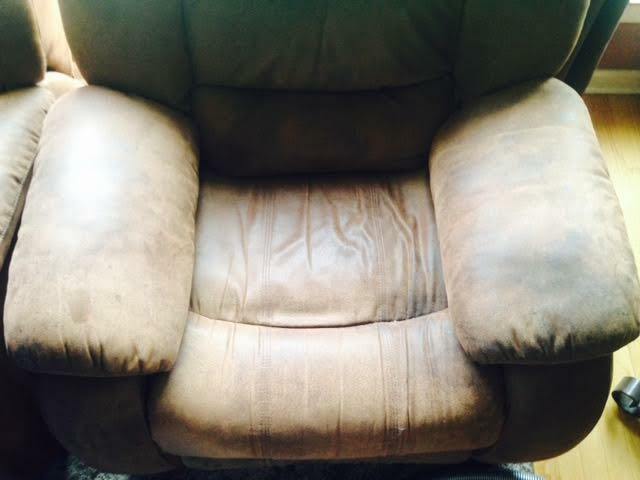 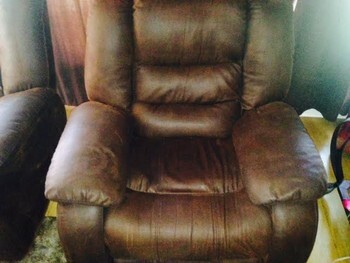 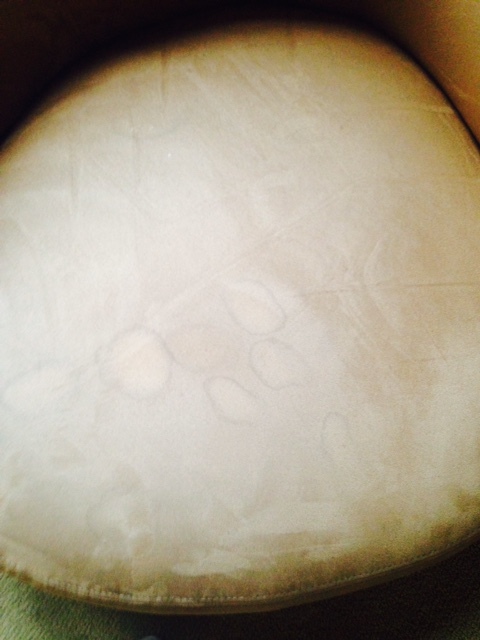 Unknown stains on leather, dust, was left in an garage with a broken window for an extended period of time. 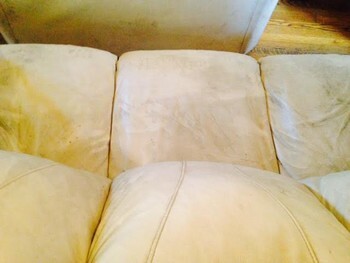 Professional strength leather cleaner with mechanical scrubbing was necessary to restore this set. 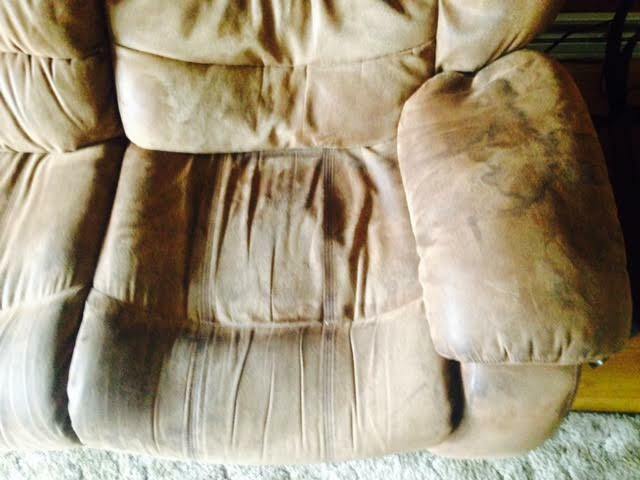 After the cleaning and the scrubbing the professional conditioner was applied which is a protector that adds oil's back into the leather to protect the leather from sun fading and cracking. 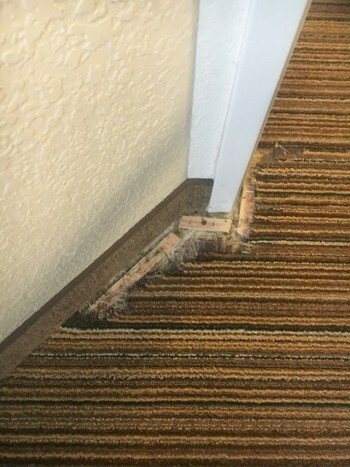 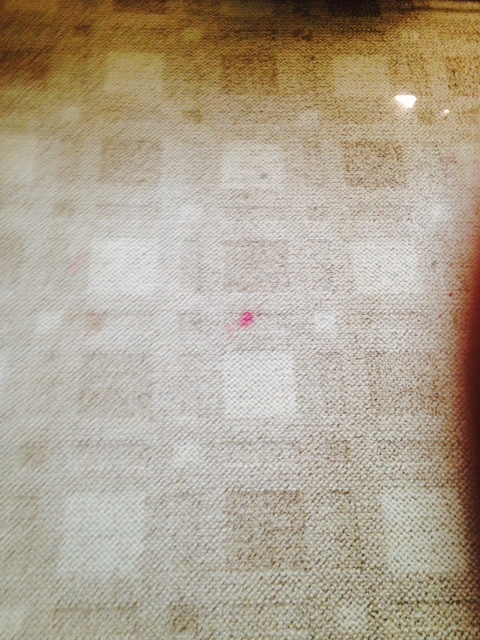 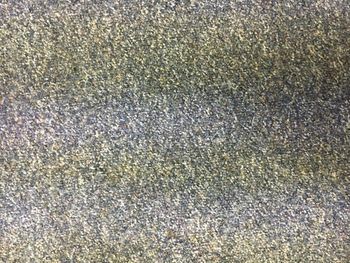 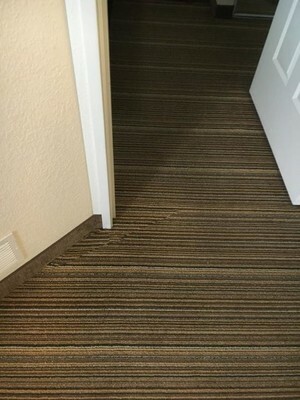 This carpet had red dye stains, ink and traffic lanes. 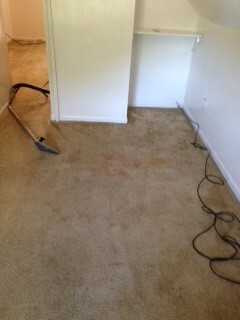 We first removed the red dye stain then we removed the ink stains next. 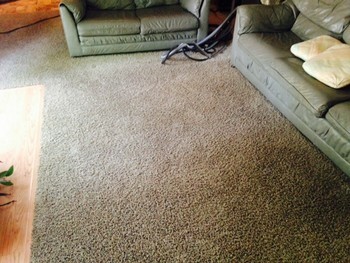 Mechanical agitation was used with our precondition for remarkable results. 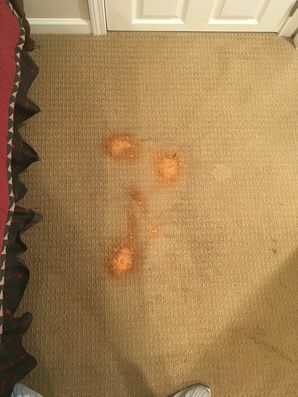 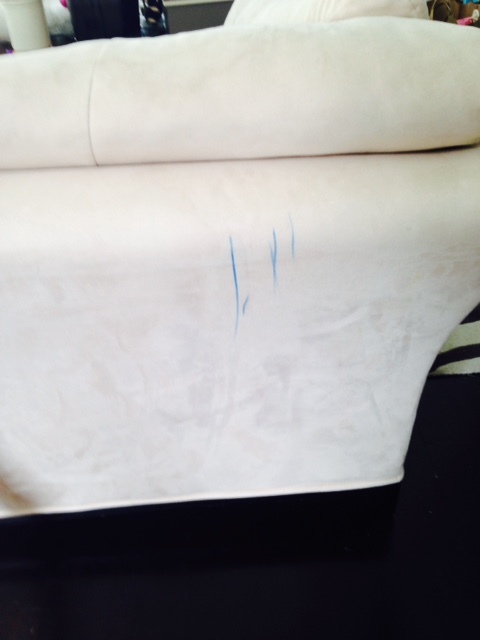 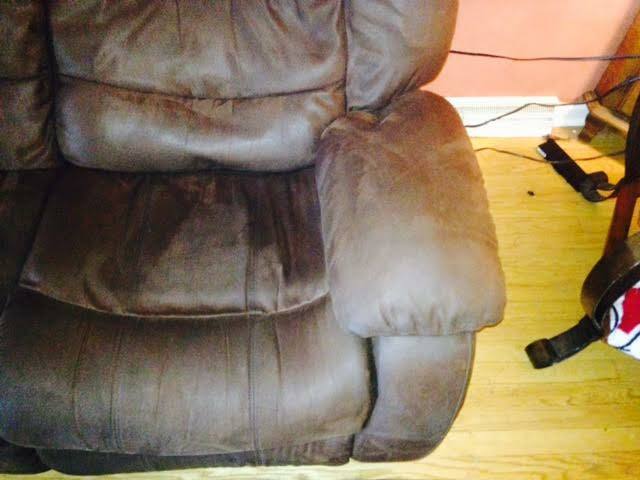 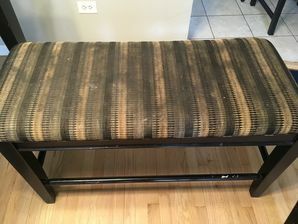 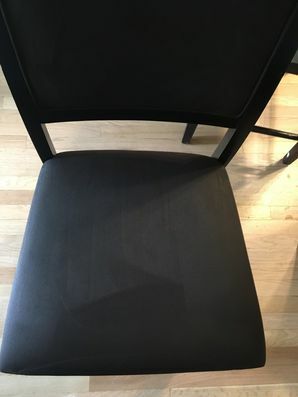 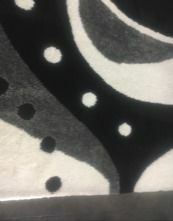 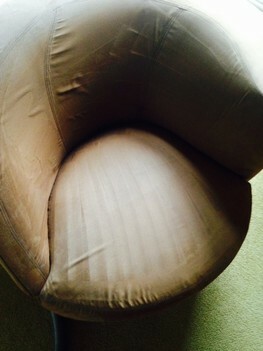 Chaise that had numerous ink stains, eco-stain remover was applied along with aggressive agitation. 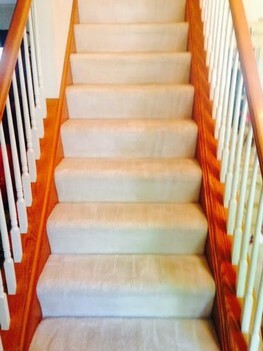 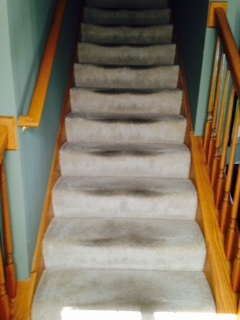 Heavy soiled stairs, unknown since the last cleaning, eco-precondition was applied with a mechanical scrubber, the results were great. 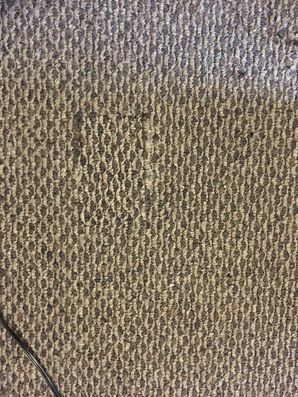 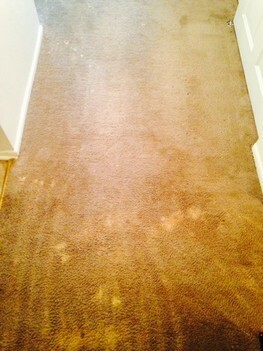 Heavily stained Berber carpet, last cleaned 4 years ago. 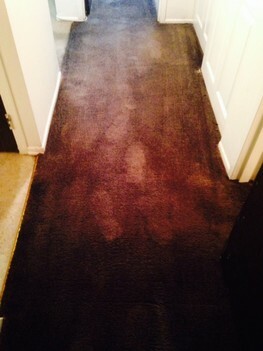 Precondition with scrub was applied. 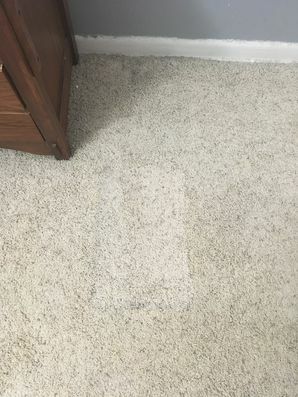 Stains were removed in minutes. 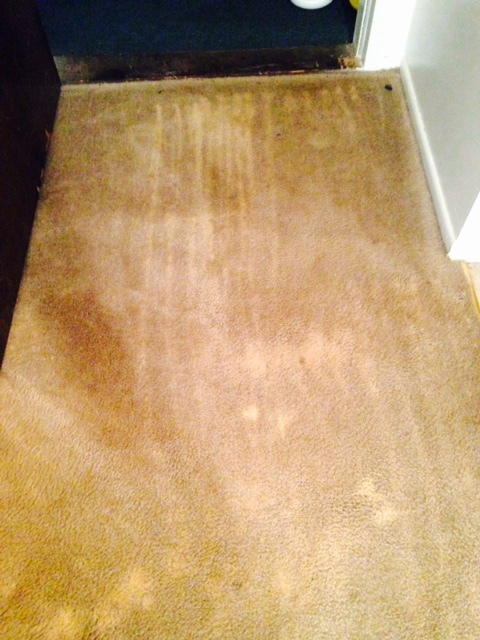 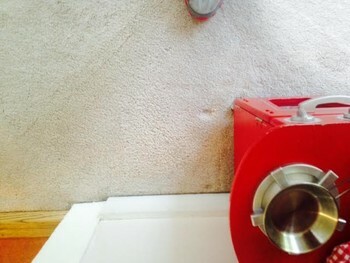 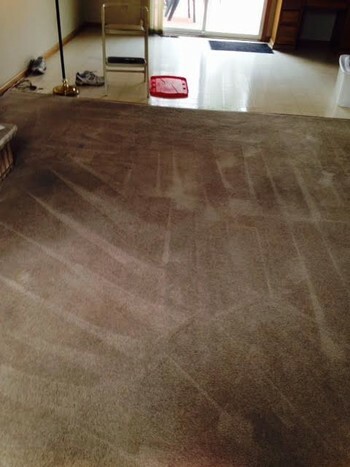 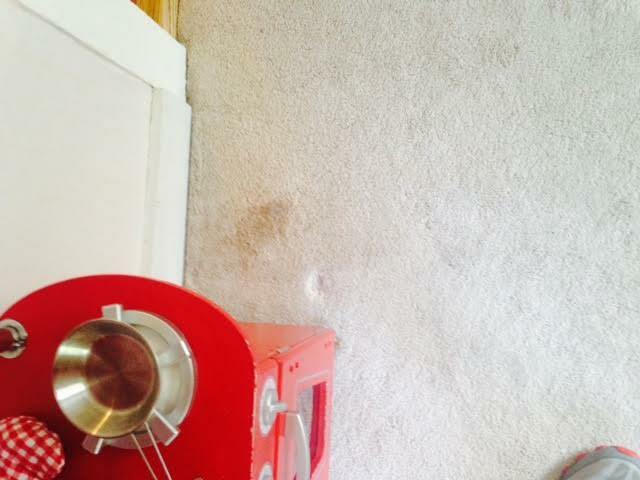 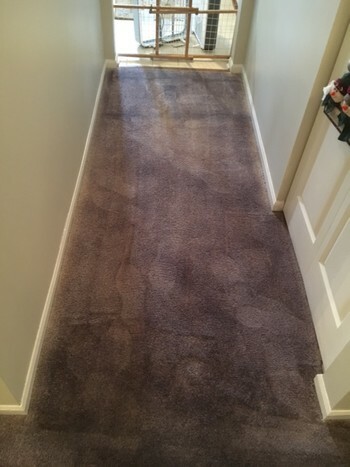 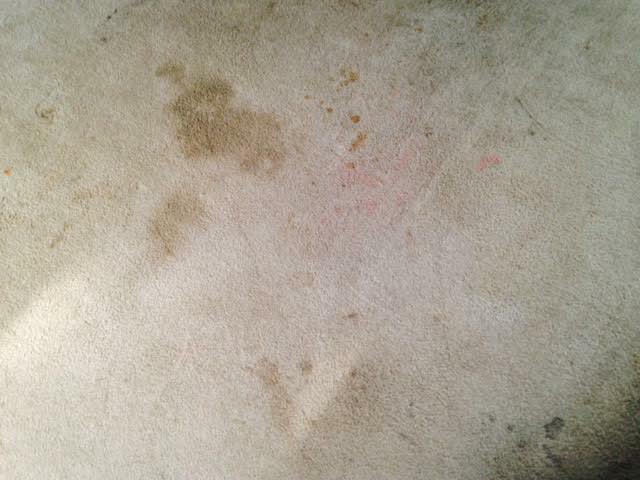 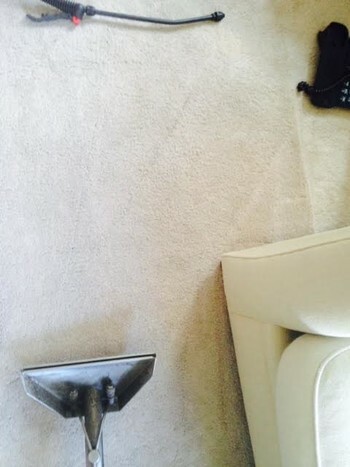 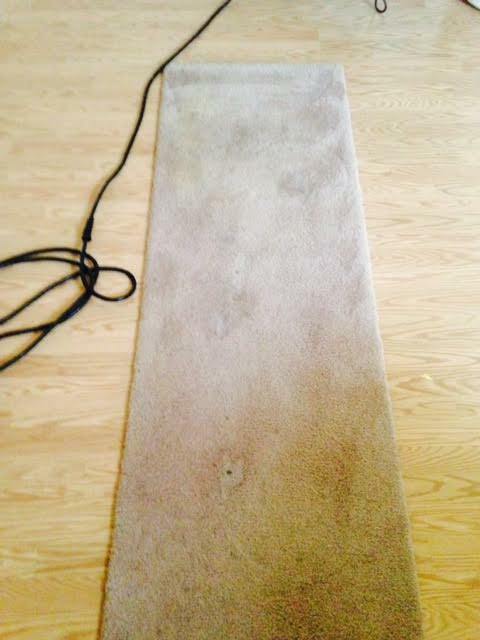 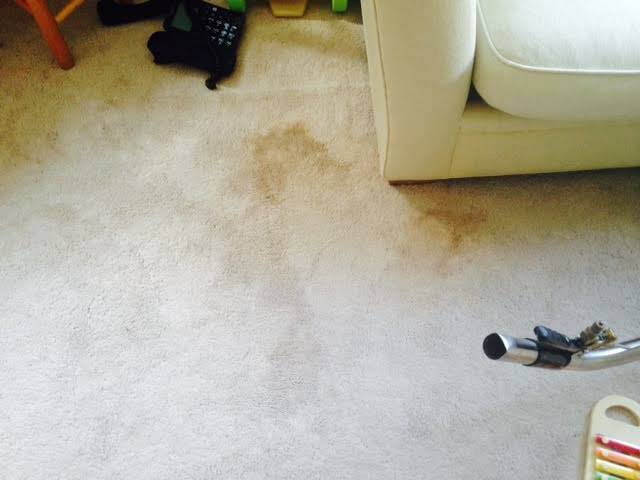 With our exclusive eco-cleaner those stains won't reappear when the carpet dries! 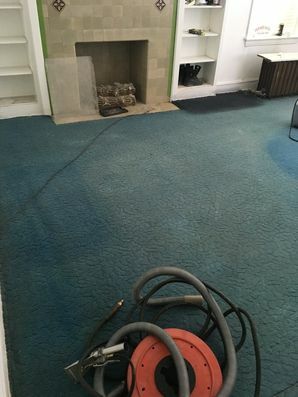 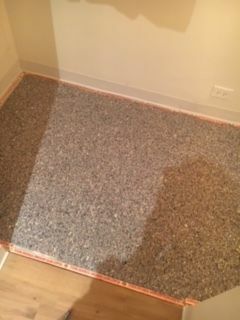 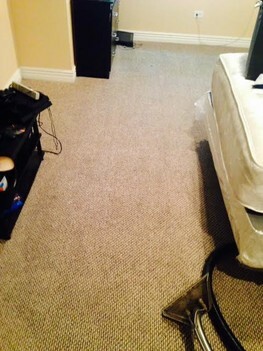 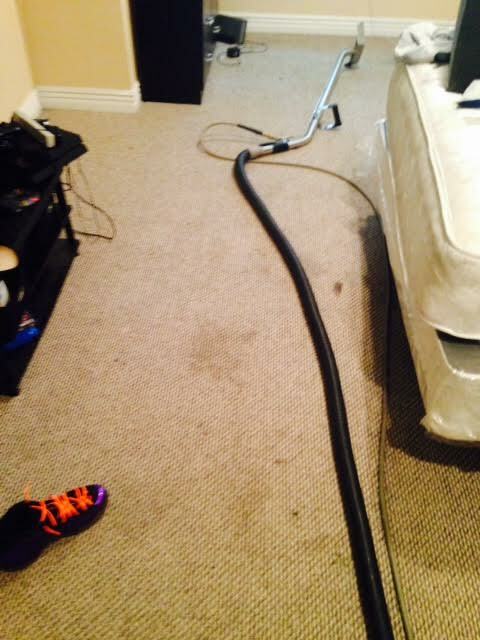 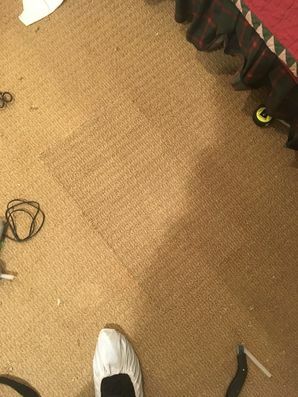 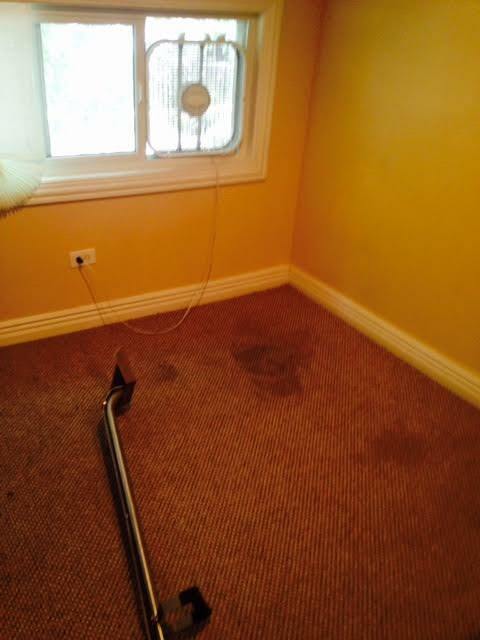 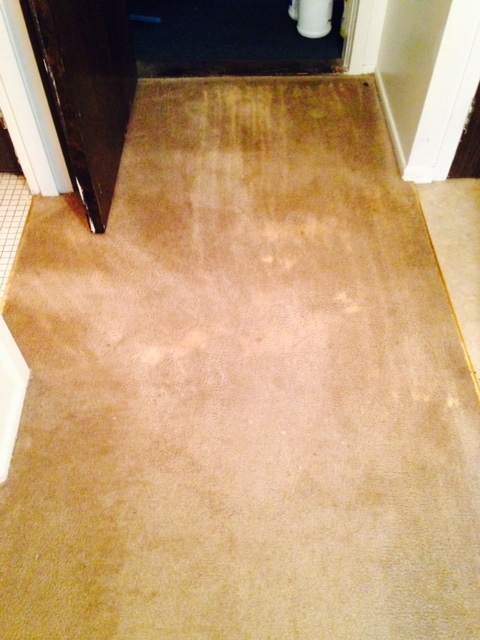 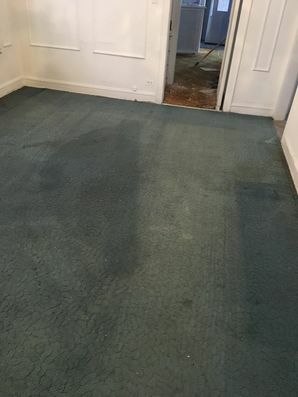 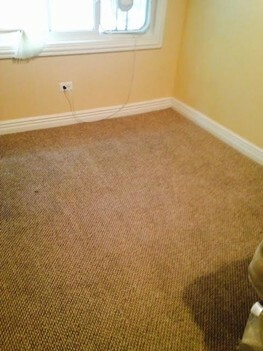 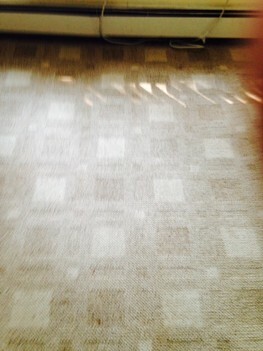 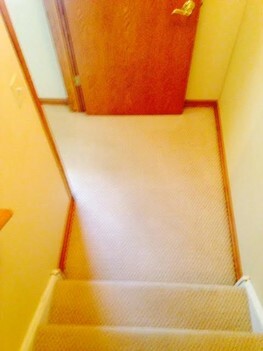 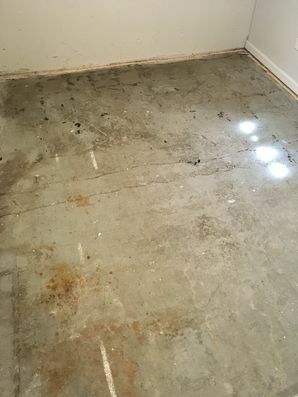 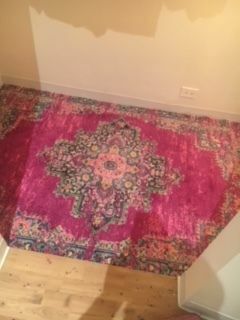 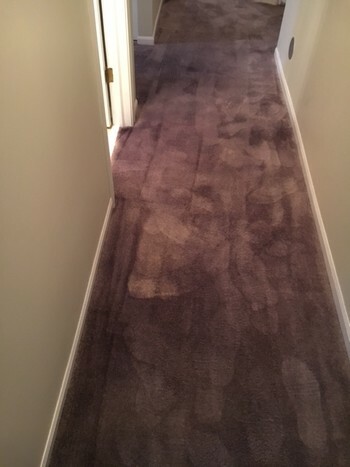 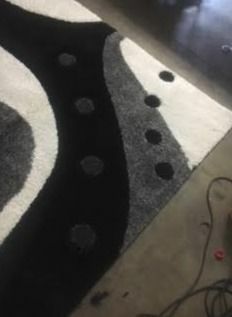 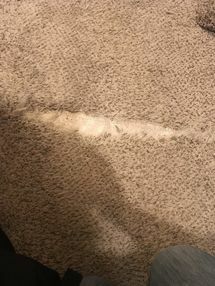 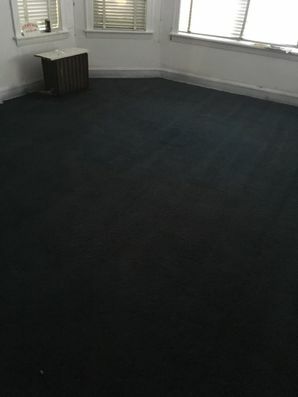 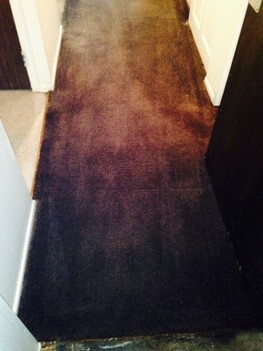 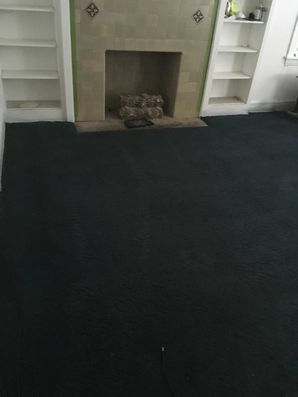 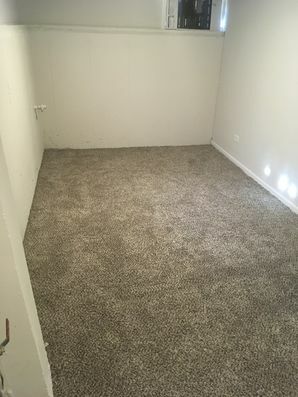 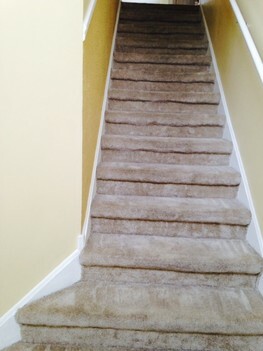 Soiled carpet in living room, traffic lanes present, last cleaned a year ago. 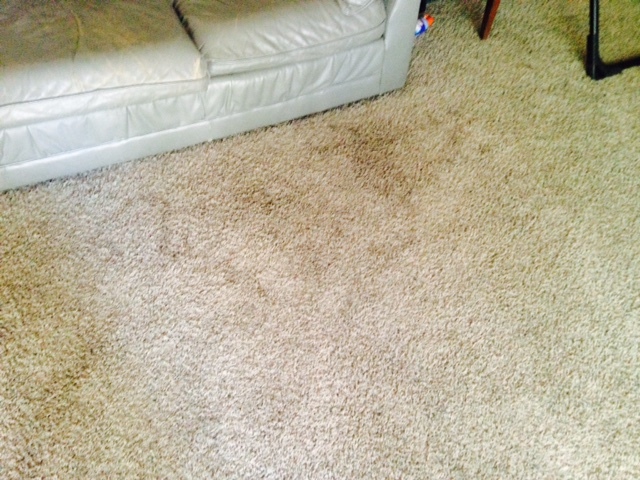 Our powerful eco-precondition was used to remove stains permanently. 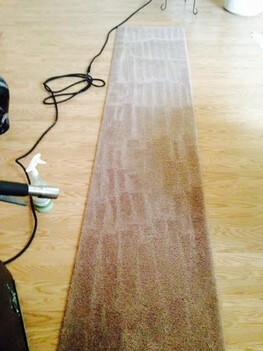 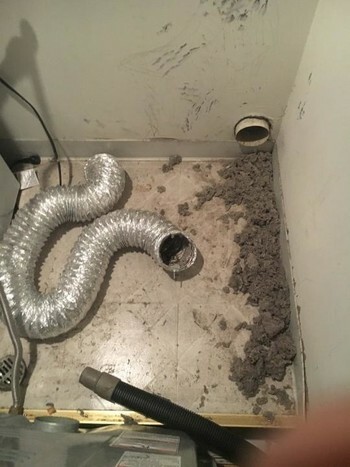 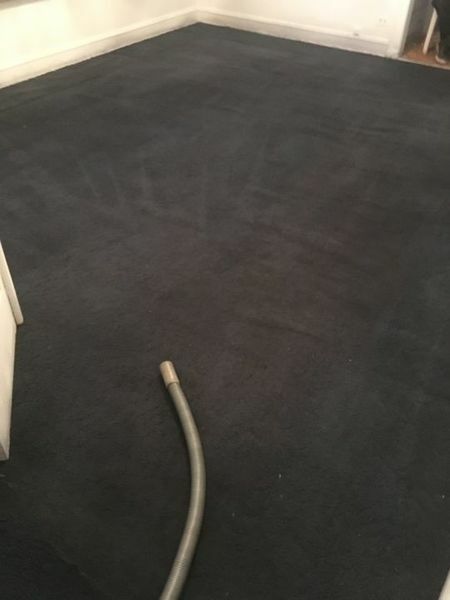 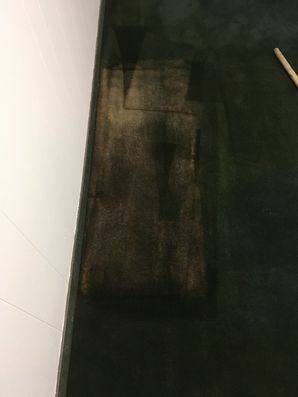 The customer had tried numerous stain removal cleaners with no luck. 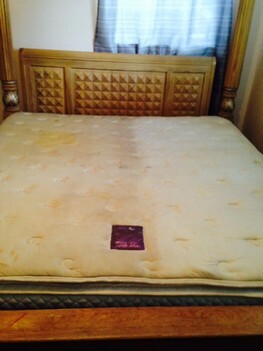 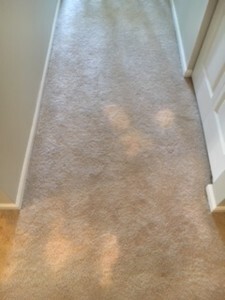 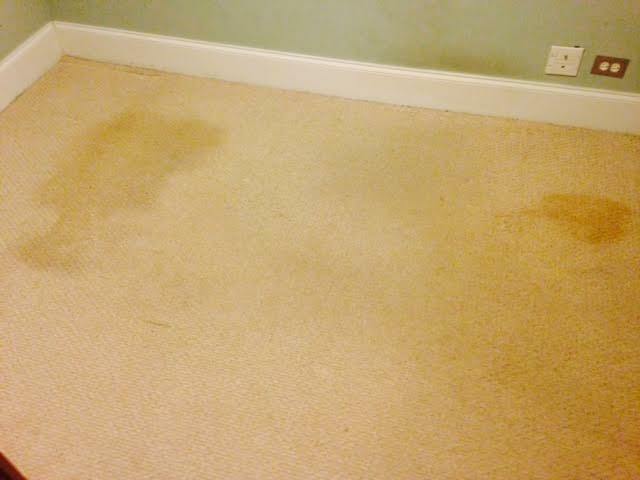 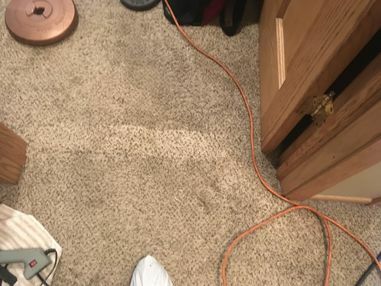 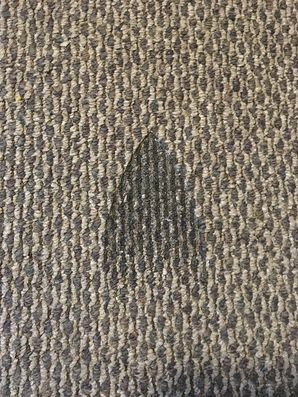 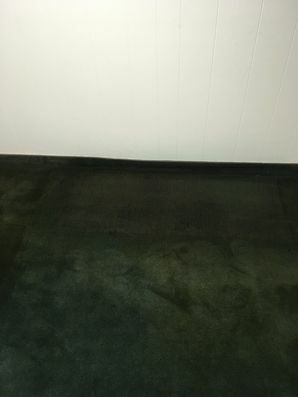 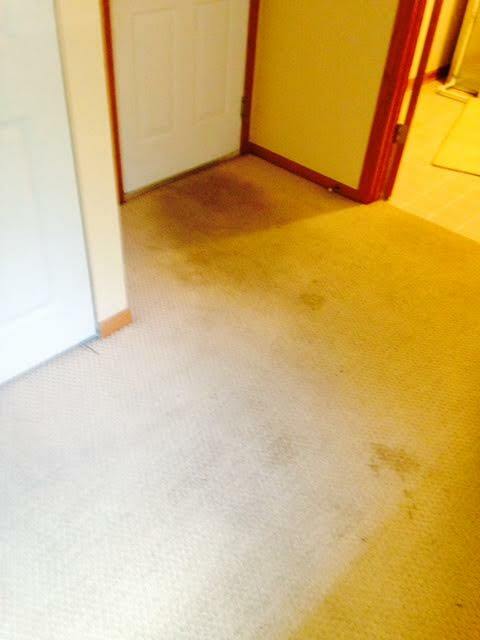 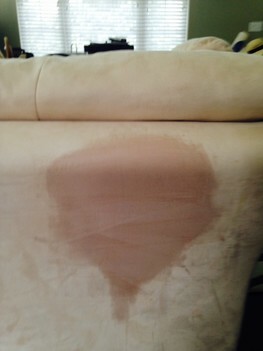 After we applied our eco-stain remover, the stain was removed immediately. 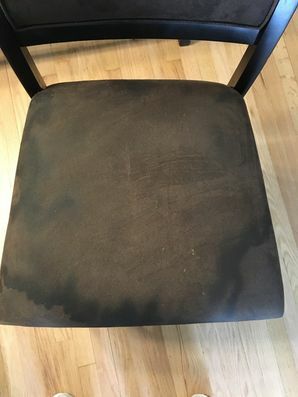 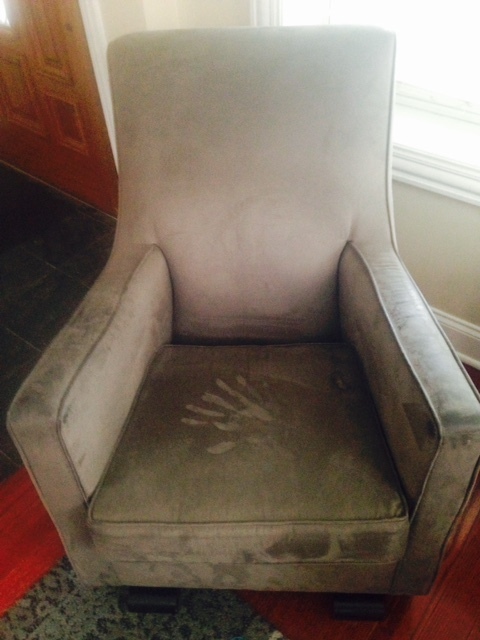 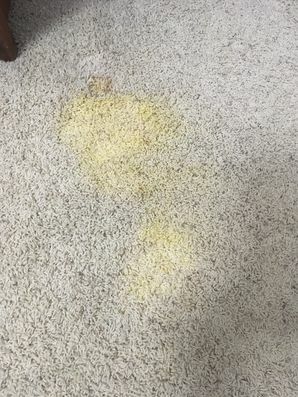 Our customer had a stubborn coffee stain that wouldn't release with normal cleaners. 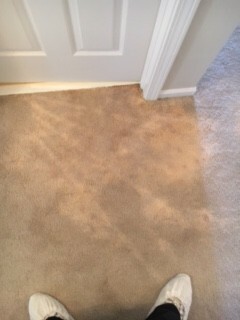 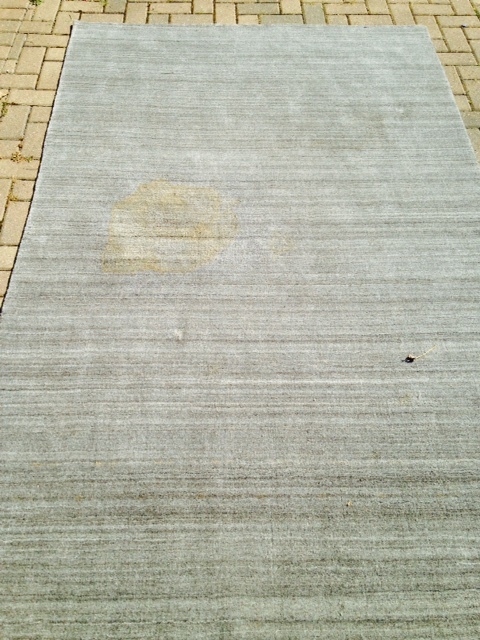 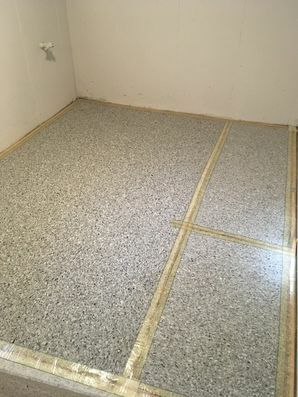 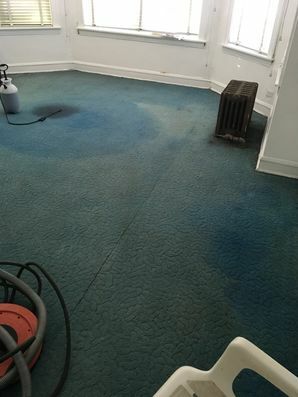 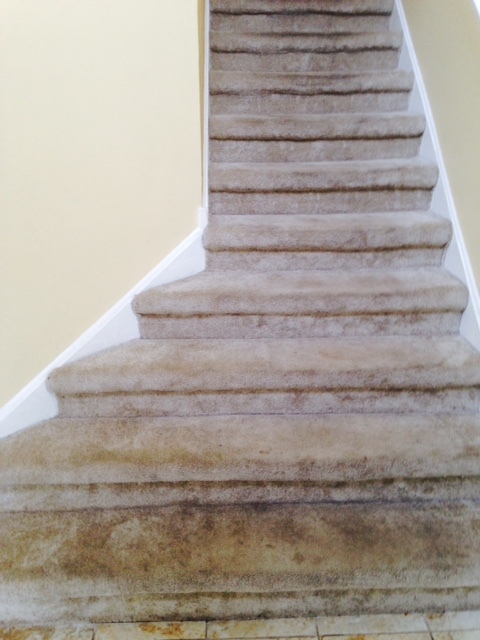 With our eco-stain removal the stain didn't stand a chance! 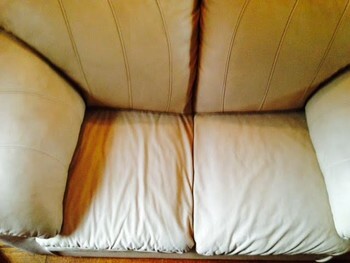 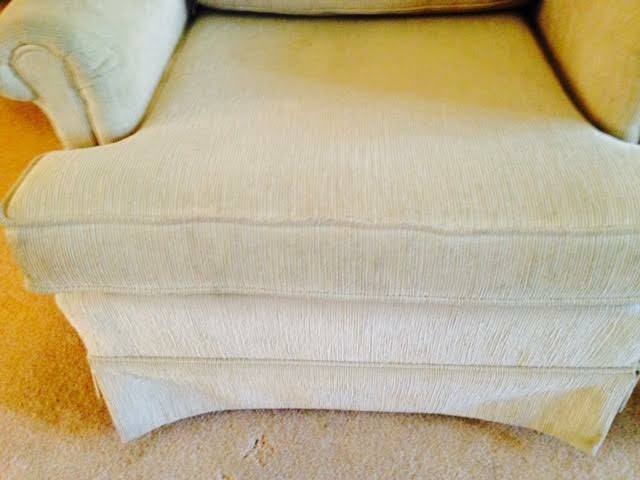 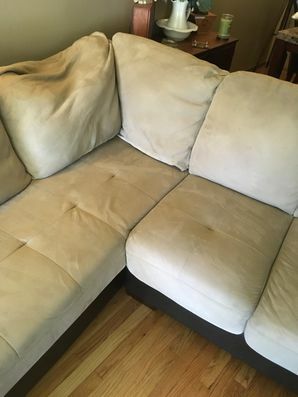 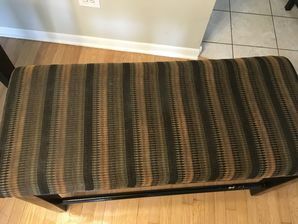 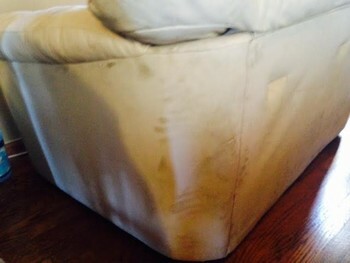 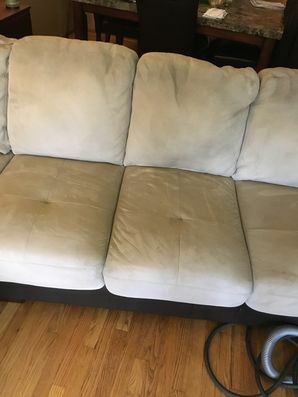 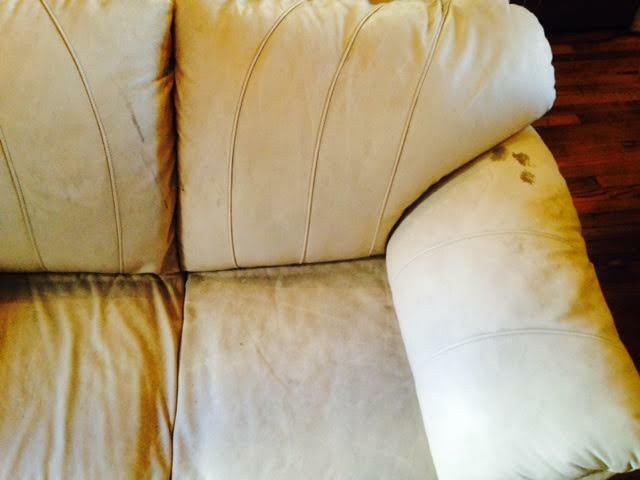 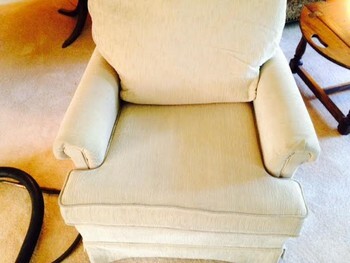 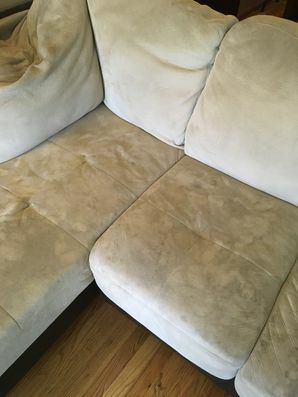 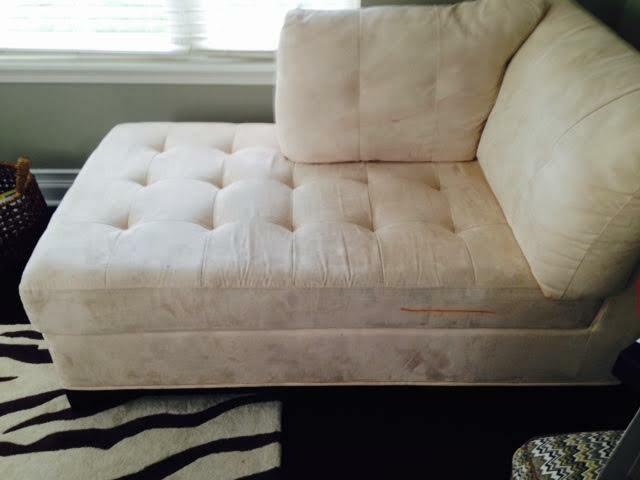 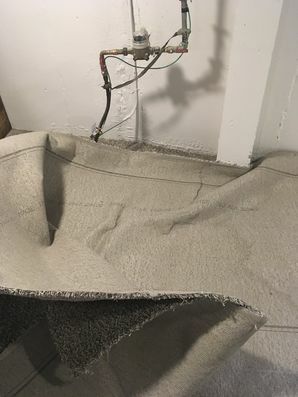 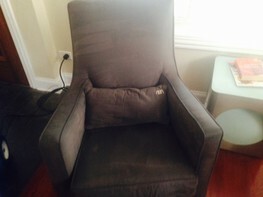 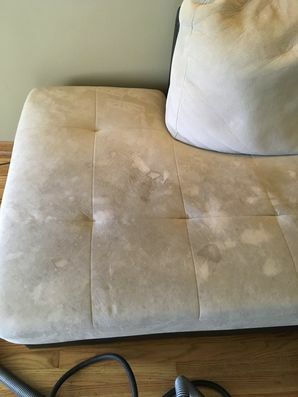 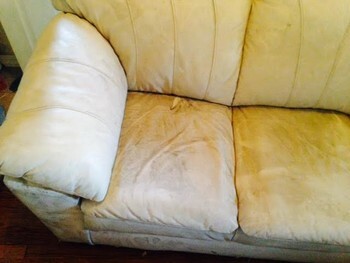 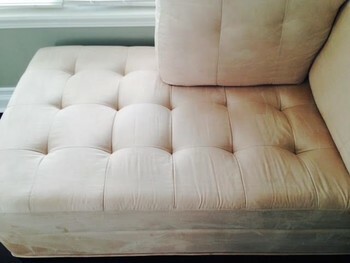 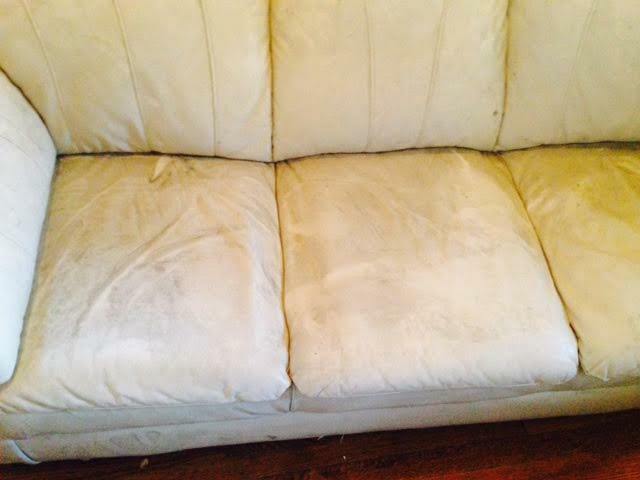 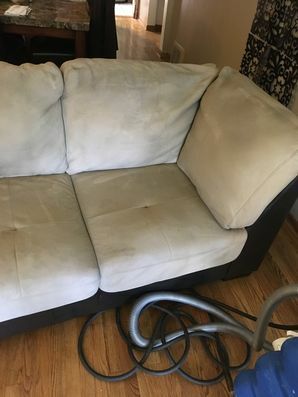 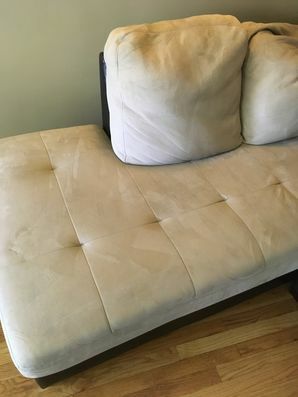 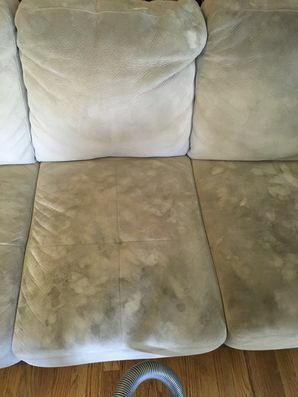 Sofa heavily soiled, pet hair and odor present, not cleaned in 1 year. 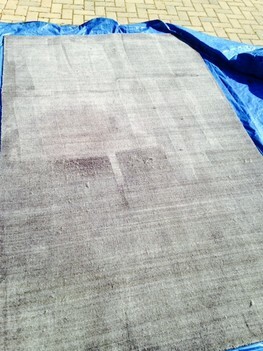 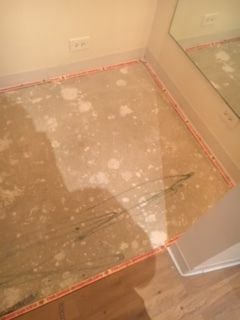 We applied our powerful eco-solution to it then we agitated the solution to suspend the dirt for extraction. 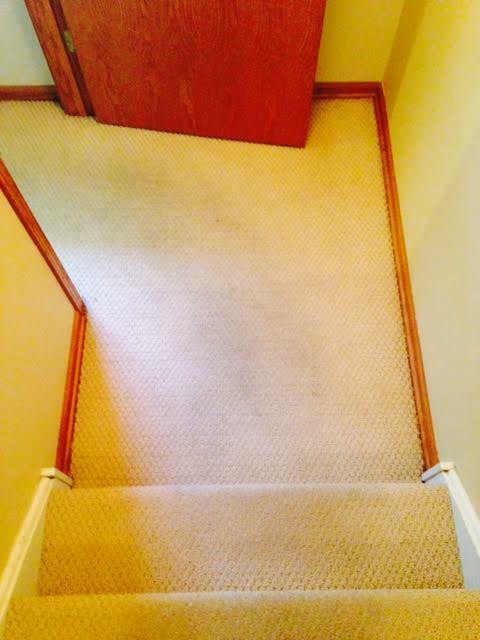 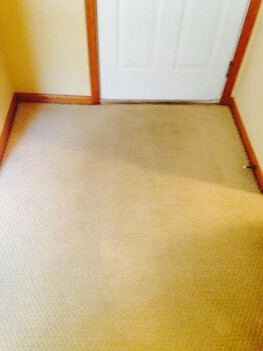 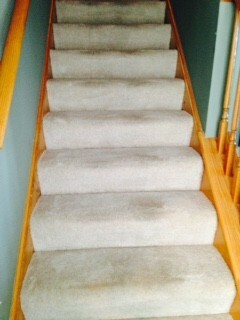 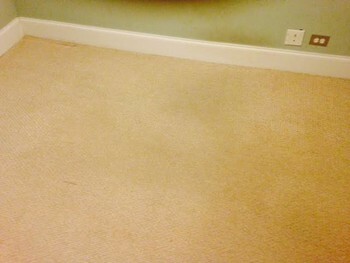 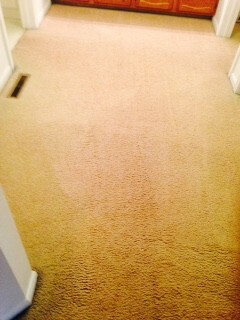 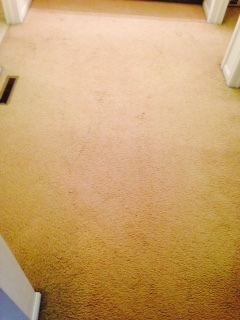 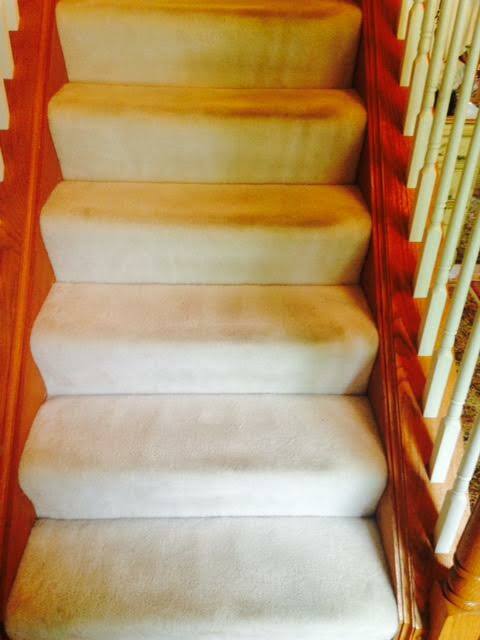 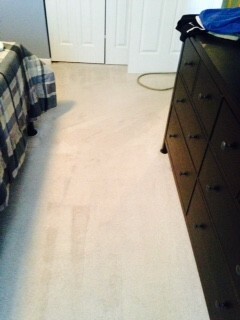 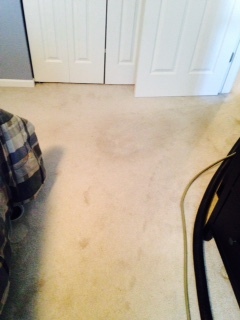 After the finished product of our eco-cleaning, no odors!